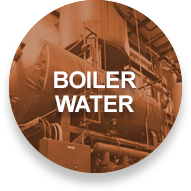 Boiler, Cooling and Wastewater Treatment Chemicals in Wisconsin, Illinois, Minnesota and Iowa | Watertech of America, Inc. Your partner for industrial water management. Providing the water you need; minimizing the impact on your community. "Watertech solved the problem in a day. Contracted them right away, and have been working with them ever since." "Quick at returning phone calls or emails and get to solving the problem right away." "Watertech is far above everyone else we have used in the past for water treatment management, that's why we are still with them." "Always friendly, approachable and knowledgeable." "Have never had a problem or question Watertech couldn't solve or answer." "They are great at helping out in various areas beyond just water treatment." "Willing to help us learn along the way and always looking out for the best interests of their customers." Seeing is believing. Watch us in action. 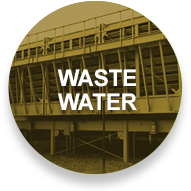 Watertech of America, Inc. provides industrial water treatment services throughout the Midwest. Learn a little more about who we are and what we do. Automating your facility’s water system is easy and cost effective. It allows better visibility to save time and money. Advocates for Innovative Water Management. WATERTECH’s experts will treat your system and proactively respond to your needs like they’re our own—allowing you to focus on what you do best every day. How do we do it? Staying power. We provide big solutions and commitment with a smaller geographical focus, serving our neighbors in Wisconsin, Minnesota, Iowa, and northern Illinois. 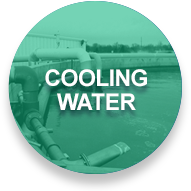 Our innovative water treatment program boils down to creatively maintaining a more efficient system that uses less water, less chemicals, and, ultimately, less energy. We look at sustainability and redefine it as “practical environmentalism” to work for your business and the environment—not sacrificing one for the other. We tap into the collective intelligence of our network of providers and suppliers on your behalf, and the majority of our sales engineers have received CWT Certification, the highest level of certification for water treatment specialists. Champions of eye-opening complete water management.  WATERTECH customers who benefit from our complete water treatment program tell us they never realized how little they were getting from their previous provider. 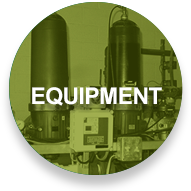 WATERTECH’s 30-year plus expertise is intimately intertwined with its chemical and equipment solutions, testing and monitoring, analysis and recommended corrective actions. Getting started: How we bring more to your bottom line. WATERTECH’s dedication to practical solutions that spur business growth and simultaneously preserve the world’s most precious resource.